I don’t make a habit of theming my games around holidays or specific times of year for the most part. I tend to find such a theme tends to constrain the adventure and locks players into a single mode of thought. That said, the Christmas & New Year’s holidays are the two that I’ve most often used in games. These two just work for me and I think there are a few elements that make these adventures work over others (yeah, I know Halloween is probably the king of the holiday adventure setting, but it just comes out clichéd for me). This is the perfect time to end a story arc; having just hit the crescendo of a story arc should have taken the players through a period of negativity or despair; placing their triumph at the year’s end allows you to use the beginning of a new year as a metaphor for the new start of the PCs. The year end in the real world coincides with the winter solstice, the longest day of the year (depending on your hemisphere). In the real world, this date carries significance for a number of religions and is easy to tie into an adventure. The next element I like to play with is the rich history associated with this time of year. There are numerous historical events, political, religious and societal, that have taken place around the end of year period. 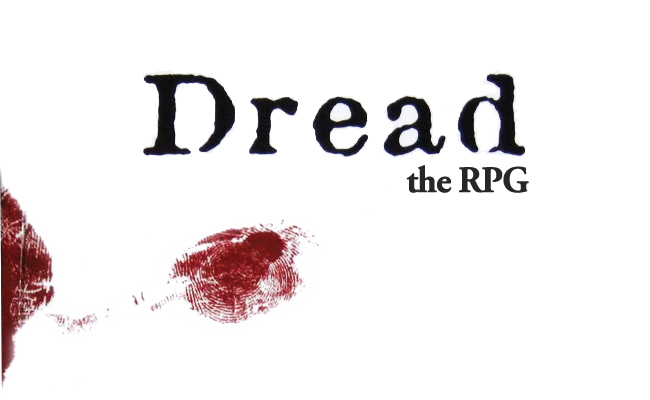 For example, I’ve run a Dread game set during a clandestine Christmas party in the period of Cromwell’s rule in England. Historical events like this are riddled with great history and flavor, making scenario design a cake-walk. Spirit of the Century uses the turning of the year (at the century) as a central point of their mythology. I seem to even remember seeing adventures where the centuries were personified and active as NPCs. Tracy Hickman’s infamous generic adventure, Assault of Santa’s Workshop is a great example of taking a concept we all recognize (Santa’s Workshop) and turning it into something deliciously perverse like a full out assault on the jolly old man. Or try retelling a classic story form the season with your own twist! Wyrd did this with their “A Malifaux Christmas Carol.” This adventure is part of their Penny Dreadful series of one-shots and uses Malifaux’s analogues as stand-ins for the ghosts of Dicken’s tale. You could even take some of the darker sides of the holiday and use those! Even Dragon Magazine got in on the act with a Krampus Hunt in Issue 17 of the new digital version (December 2017).